Marquee Vision is based in the beautiful market town of Marlborough, Wiltshire, with additional offices in Swindon. Our spot between London and Bath makes us well-positioned to serve Wiltshire and the local counties of Berkshire, Somerset, Gloucestershire and Oxfordshire, but we’re an adaptable company and have also worked as far afield as Hampshire, Buckinghamshire, Worcestershire and South Wales. 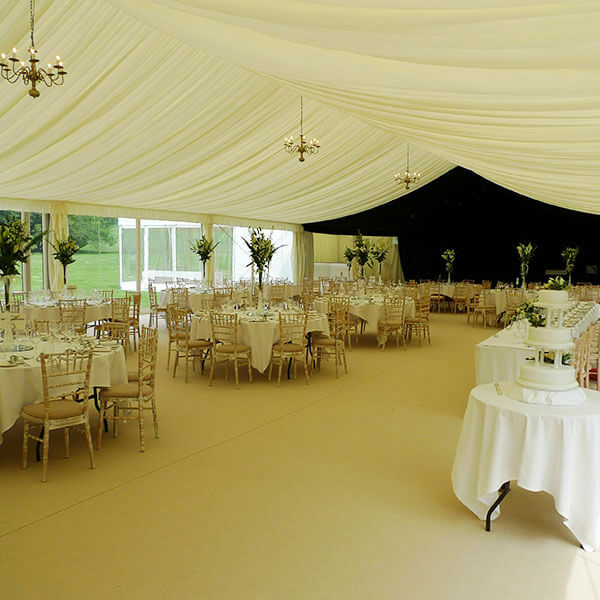 Wherever you are in the UK, we would be more than happy to talk to you about your marquee hire and event planning requirements. 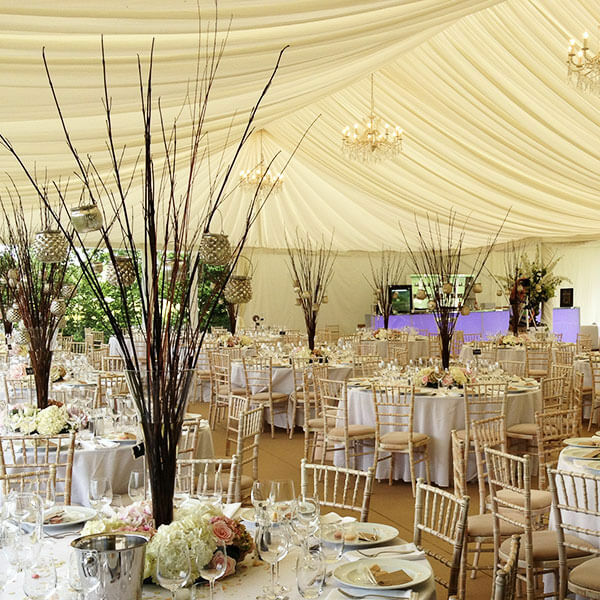 We like to begin with a meeting and a site assessment, and we pride ourselves on our unique level of personal contact and support in the running up to your important day. For a friendly, no-obligation conversation about your event, please contact us by entering your details in the form below. 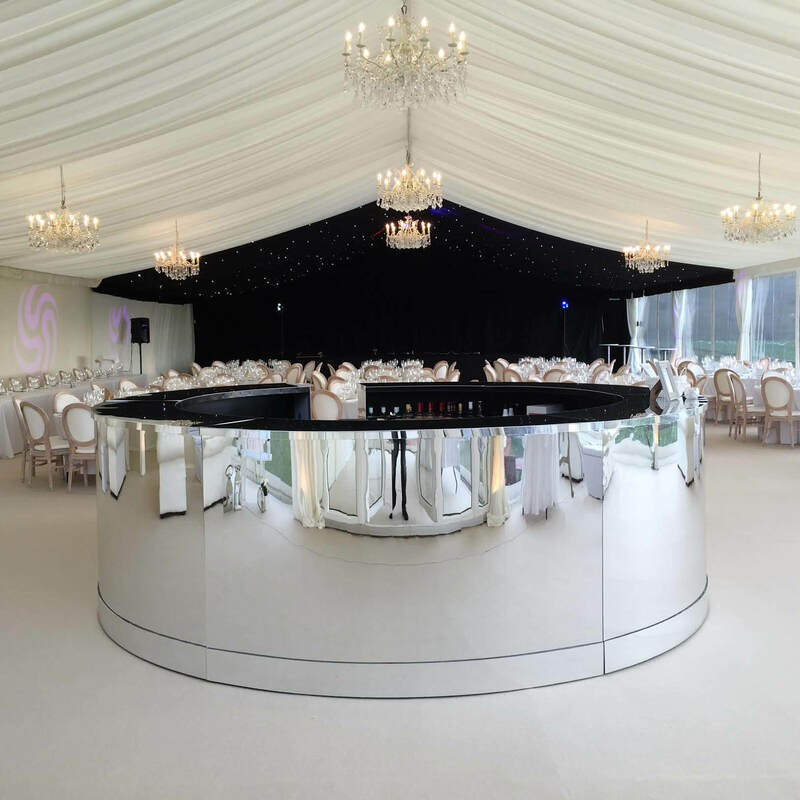 In order for us to assist you better, please enter a few details below and one of our consultants will contact you to discuss your marquee requirements and arrange a site visit. What surface will the marquee be erected onto?